A private estate in the heart of the Netherlands. Visit and experience the estate. 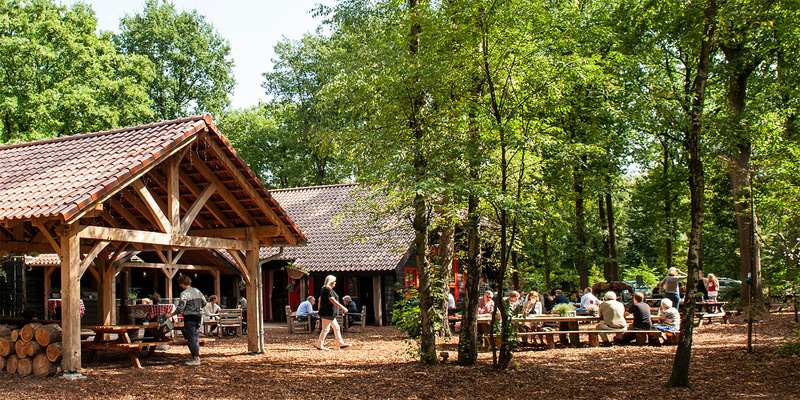 The Pijnenburg Estate is situated on the border of the province of Utrecht with the province of Noord-Holland, at the very foothills of the Utrechtse Heuvelrug, a ridge of sand left by glaciers during the last Ice Age. This magnificent estate spans 340 hectare or 840 acres, most of it consisting of woodland intersected by beech avenues or lanes lined with fir trees alternated by meadowland. 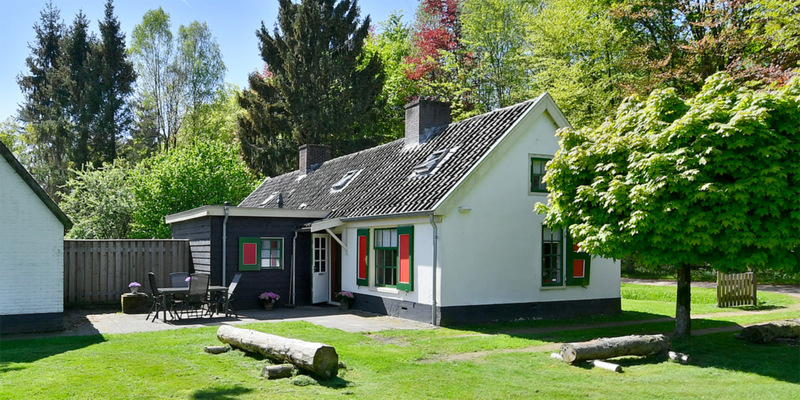 The largest part of the estate is situated near the picturesque village of Lage Vuursche within the municipal borders of Baarn. Pijnenburg Estate is located between Baarn and Lage Vuursche.